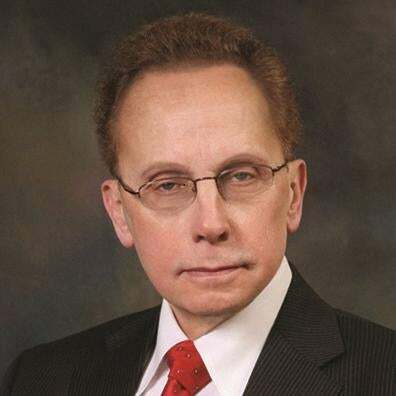 Warren, Mich., Mayor James Fouts is amid a scandal after leaked audio recordings allegedly capture him comparing black people to chimps and calling older women “dried-up cunts,” WXYZ reports. The recordings were originally obtained by Motor City Muckracker, an independent news organization, and were published on the site Monday morning. “Blacks do look like chimpanzees; I was watching this black woman with her daughter and they looked like two chimps,” a male voice can be heard saying in one recording. While relaying another story, the man could be heard using the n-word. “They are pussies when they are young, and when they get older, they’re just mean, hateful, dried-up cunts,” the voice adds in another recording. Fouts has denied any involvement. On Monday he appeared at a Martin Luther King Day event, insisting that the recording was not his voice. Fouts went on to list his “great efforts at inclusion,” which included appointing African Americans to various departments and commissions. Still, local leaders are saying that if the recordings prove to be true, Fouts needs to go. “That type of racism and stereotypes—it’s not acceptable,” Rep. Brenda Lawrence (D-Mich.) said.